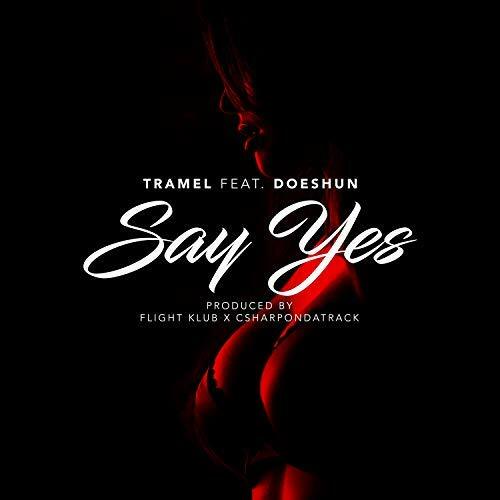 TraMel drops his new single "Say Yes" ft. Doeshun. TraMel gives you the cinematic feel of a love making anthem with this new smash produced by Fight Klub CSharpondatrack. The song is definitely giving you that fresh R&B sound that gives off a smooth vibe when you have that special lady and want her to feel right, if you just give him that one night and say yes.